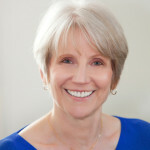 This entry was posted in Learning and memory, Practice and tagged contextual cues, learning, memory, recall, slow practice on July 21, 2015 by Lois Svard. 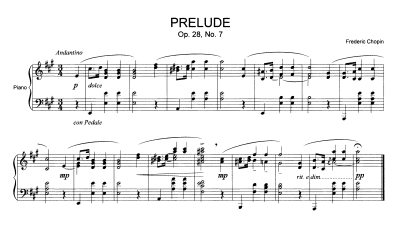 Almost everyone who plays the piano has, at some point in his/her study, learned Chopin’s Prelude in A Major, Op. 28. Only 16 bars and lasting a bit less to a bit more than a minute (depending on the performer), the Prelude is deceptively simple. A few repetitions and it feels as though we have it “under our fingers;” a few more repetitions and hey! we’ve memorized it! This entry was posted in Learning and memory, Practice and tagged contextual cues, distributed practice, learning, learning styles and practice, memory, memory retrieval, random practice, spaced practice on July 3, 2015 by Lois Svard.